Perfect for using in the babys prams or just for comfort. 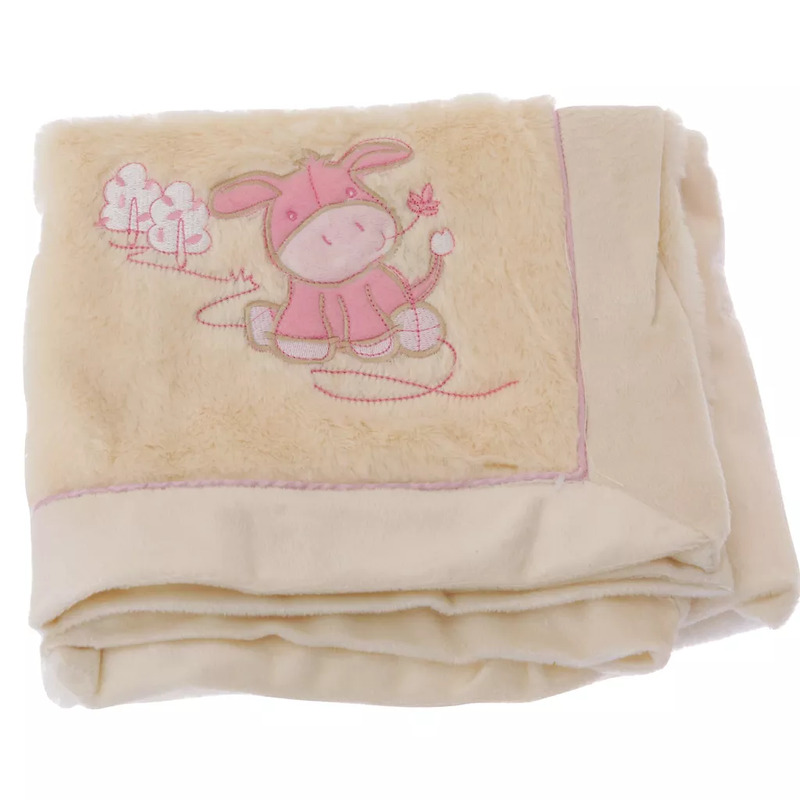 The super soft feel provides comfort for your baby. Great gift idea for a baby.